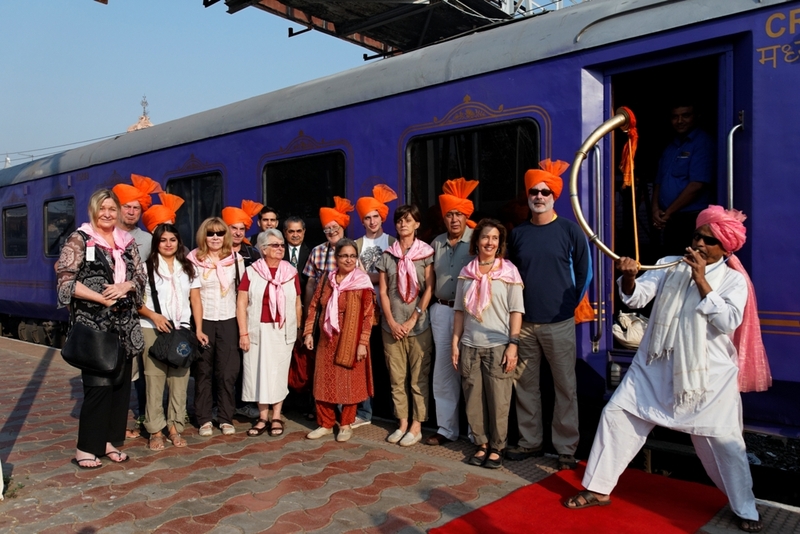 Deccan Odyssey focuses a tad more on Maharashtra and its natural wealth. 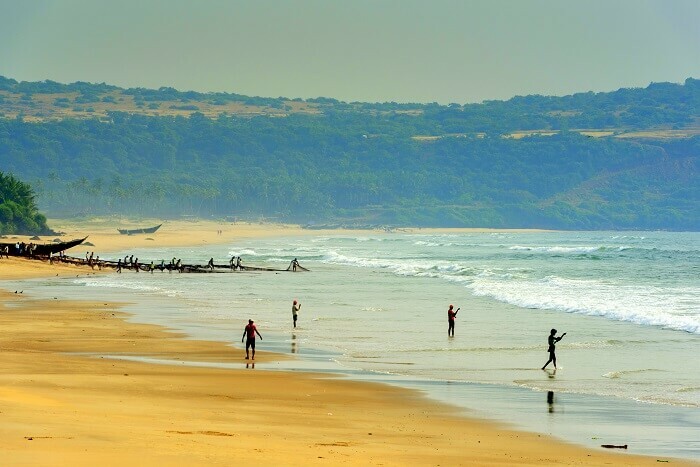 Due to the diversity of the state and the richness of culture, the region is an important tourism gem of the country. 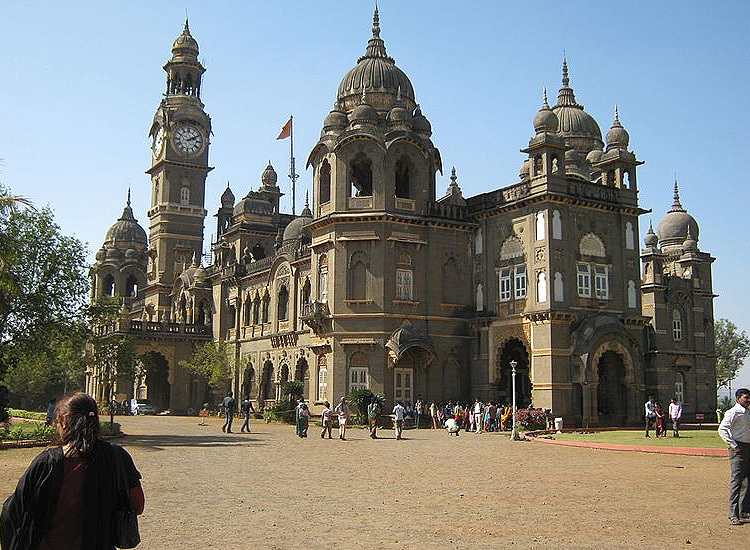 Moreover, Maharashtra’s capital city Mumbai is an important airport destination that connects India with numerous international destinations. This is one of the reasons to why Deccan Odyssey chooses to either start or end the journey in Mumbai or Delhi (another important airport destination). 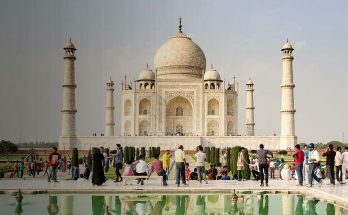 Destinations covered – Weaving center, bibi-ka-maqbara, Shivaji Maharaj museum, Aurangabad caves, Daulatabad fort, Chand Minar and many others. 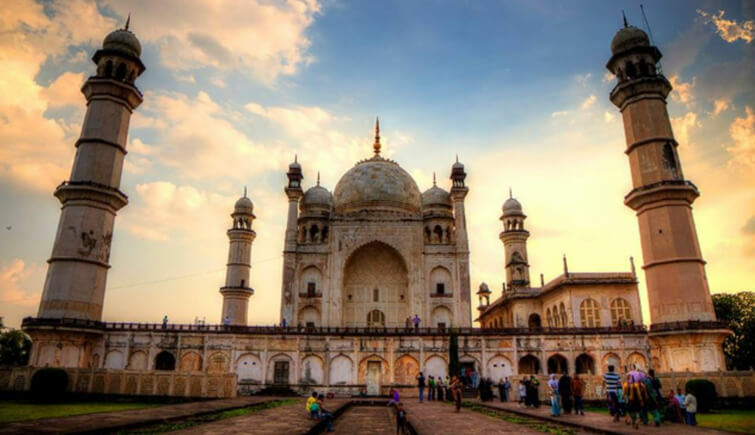 Aurangabad is a historic city famous for architectural sightseeing. You ought to enjoy the culture of the land too. This holds a Taj Mahal styled monument built in 17th century. This region was ruled by Shivaji Maharaj and you can find many artifacts and collections of his reign in a museum in the city. You can find many historic attractions in this region. 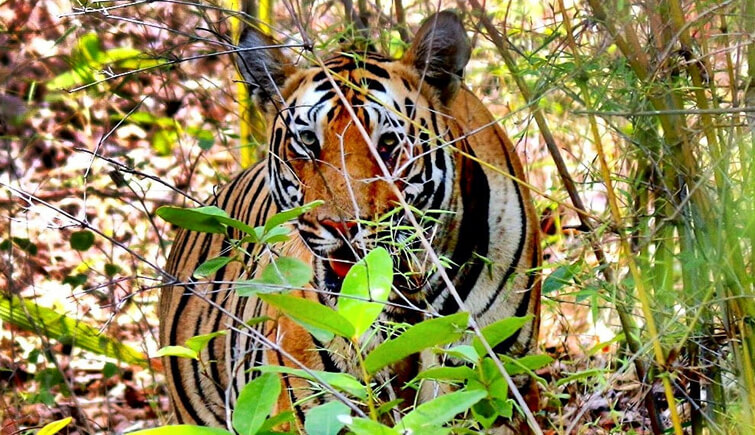 Located in Ramtek, this tiger reserve is famous for early morning game drive. The early morning is the best time to spot large mammals like tiger, wild dog, nilgai, gaur, deer and others. The park also has a rich collection of birds. Early morning is the best time for game drive as it is the best time to find many colorful birds. 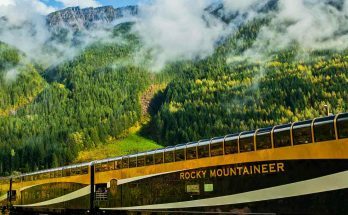 If you are visiting during the tourism season, the vegetation of this region will be lush and colorful. This is another national park in Maharashtra. 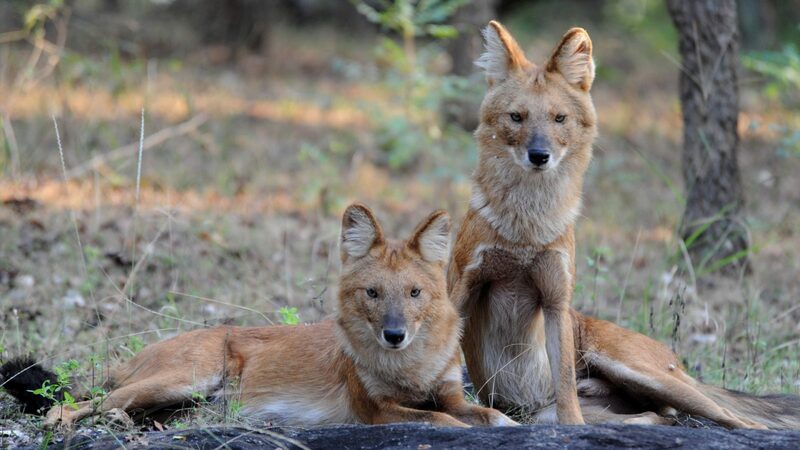 Tourists are allowed to take an early morning game drive to spot animals like sloth bear, deer, spotted cats, wild dogs and others. There is a wildlife resort that provides accommodation and food. The resort also shows a wildlife documentary during lunch. Ajanta Caves located in Jalgaon, this is a collection of 30 different caves carved with magnificent temples, halls, palaces and others. 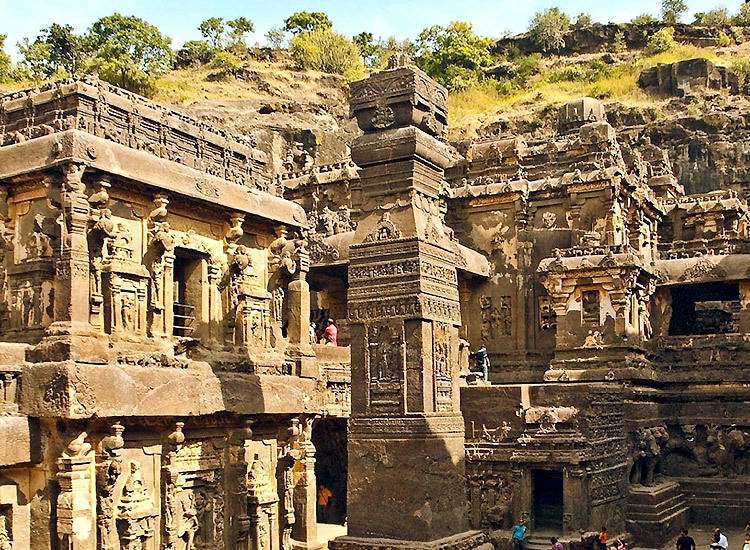 Buddhist monks who rested in the caves in 2nd century AD and later, carved these marvels with basic tools. This is one of the best places to enjoy the architectural intelligence of ancient Indians. 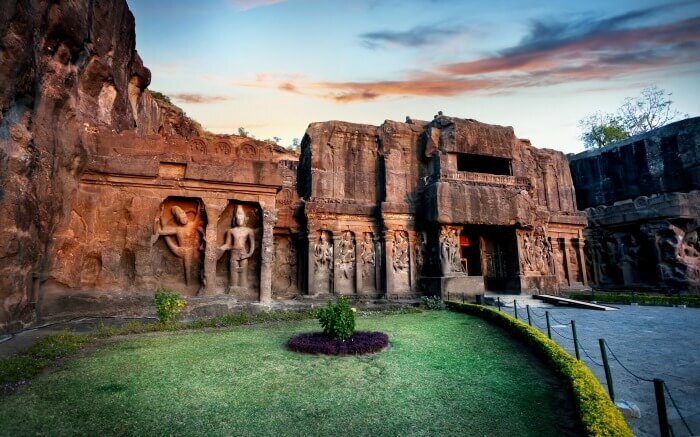 Located close to Aurangabad, this is a collection of 34 caves filled with carved temples, statues and much more. A guided tour will take you through all the finest architectural marvels built by Buddhist monks of yester-centuries. It is one of the best places to enjoy caving, exploration, sightseeing and much more. Destinations covered – New Palace museum, Mahalakshi temple, Town Hall museum, Mardani Khel and others. This is a cultural spot to enjoy the ancient tradition and colorful culture of the region. Apart from local sightseeing, this is the best place to enjoy live folk performances, martial art performances and others. You can find many museums in this region that explains the history of the state and the country. 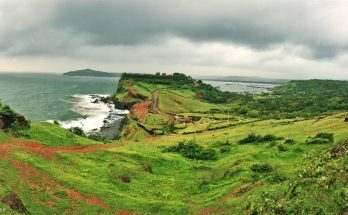 This is a small region overlooking the Arabian Sea. 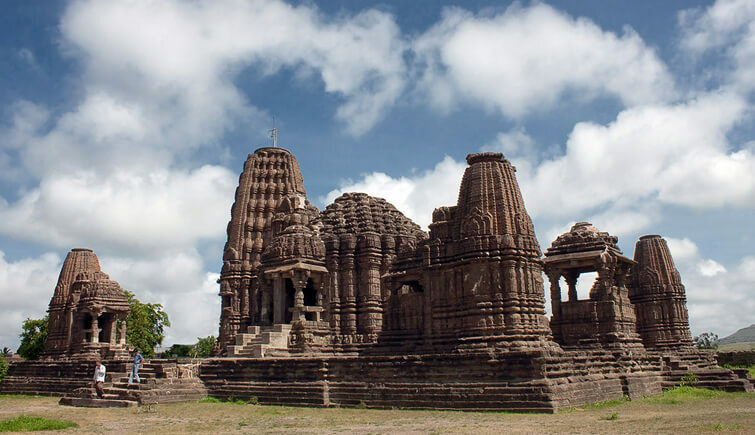 The place has numerous sightseeing spots, temples and wildlife attractions. If you are looking for a holistic vacation, this is one of the best places to visit in Maharashtra. Nasik is the wine capital of the country also; it is an important pilgrimage site of the state. The Godavari Ghat of this region is the spot to find many interesting and unique rituals. The best time to visit the Ghat is early in the morning as you can watch morning rituals of the locals. As the wine capital, you can find many lush vineyards that are open to tourists to stroll, pluck the harvest and enjoy a farmer’s lunch with exotic wine tasting experience.